This was quite a storm. 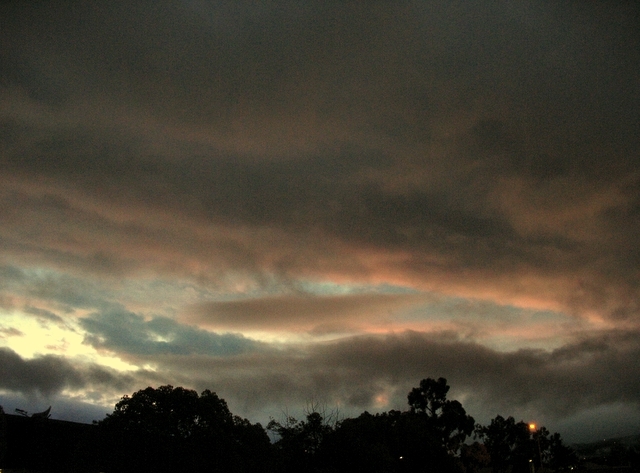 It suddenly stopped and I quickly went outside to get something in the car when I noticed the sky. I just could not pass on it.